I first asked my mom if I could go to therapy during a stressful time in my life, the end of high school, when I was being told that my successes and failures in school and college applications would affect the rest of my life. The weight of this pressure along with undiagnosed depression slowly broke me down over time until I realized that I was not able to battle this alone. I started therapy, and these initial cognitive-behavioral sessions helped me to break down irrational thoughts and allowed me to develop a healthier way of thinking. Although a lot of the emotions I was feeling were due to events out of my control, I left each session with a better perspective on my life and it allowed me to flourish and be proud of myself. After leaving my hometown for college, I decided that I had the mental skills to manage my stress, and put therapy on hold. This past year, after battling a rough seasonal depression worsened by a difficult co-op experience, I was feeling the pressure begin to build again. I was anxious about maintaining my GPA, and adding to my resume before my next co-op cycle. I felt that I wasn’t good enough and was constantly comparing myself to other women in engineering. I finally decided that enough was enough and I enrolled in the Drexel Counseling Center’s ACT workshop. This workshop is one hour a week over three weeks, and I enrolled at the beginning of the term so I wouldn’t feel overwhelmed taking time away from studying! This workshop was like group therapy, and there were a few other people attending each week. I didn’t have to share if I didn’t want to, and even if I did the workshop felt like a no-judgement zone, so I felt comfortable despite it being my first therapy session that wasn’t one-on-one. First, we discussed things in our lives that made us feel positively and things that caused more negative emotions. For example, spending time with my family makes me feel loved whereas illnesses in my family scares me and makes me worried about the future. Taking time for myself makes me happy whereas GPA monitoring makes me anxious. We discussed ways to move towards the positive feelings rather than away from the negative ones. Running away from our problems doesn’t make them disappear, and this was a lesson that was extremely important for me to learn. For example, if classes were stressing me out, it wouldn’t help to ignore my work, but rather I could look forward to a family dinner or a night out with friends after studying, to reduce the focus and stress surrounding my work. This workshop put my core values into perspective, allowing me to make the best decisions for my life and for my mental health. I learned not to compare myself to others but rather to focus on my own happiness and personal goals. The workshop also introduced me to mindfulness, which I have now incorporated into my life in a daily yoga practice. It is important to take time each day to remove oneself from the chaos of school or work and to focus on simply being. I truly believe that this workshop changed my way of thinking for the best and I hope that I continue to uphold what I’ve learned through ACT when making decisions and thinking about my future. I feel much more calm and satisfied with my life and I recommend taking time for therapy or mindfulness practice to anyone feeling stressed or unsatisfied in their life. 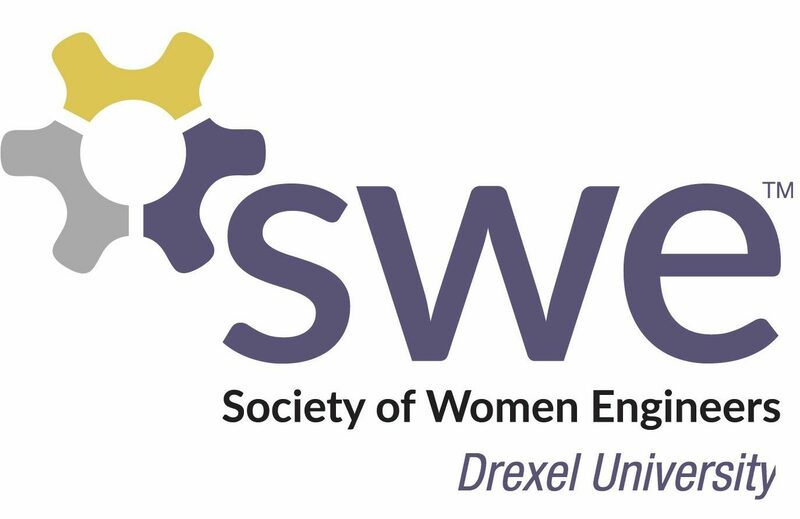 For those that are interested, SWE is holding an event with Dr. Gotlib from the Drexel Counseling Center on Psychological Flexibility on Monday, January 28th from 7-8pm in the Hill Conference Room. Please come and join us!! For more information on workshops through the Drexel Counseling Center, please visit this page.